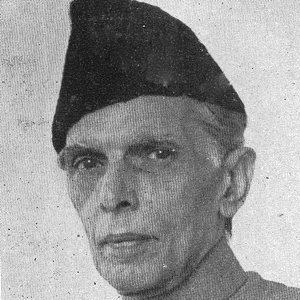 Political leader of the All-India Muslim League who founded an independent majority-Muslim state, which became Pakistan, in 1947. 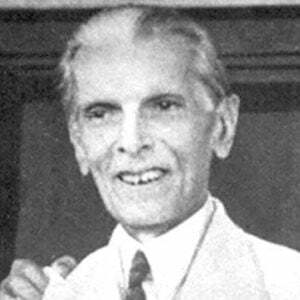 He was the first Governor-General of Pakistan and his birthday is observed as a national holiday in Pakistan. With a well-rounded, international education, he began working as a lawyer in Bombay. 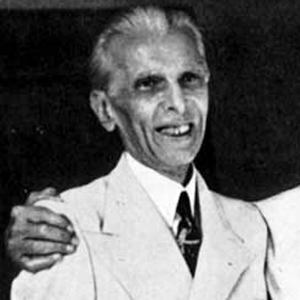 He began to campaign on behalf of an independent Muslim state in the Indian subcontinent in the late 1930s, and because of his eventual achievements his birthday is observed as a national holiday in Pakistan. He was born in Karachi, Pakistan, then still part of India, the eldest of seven children of a Khoja Muslim family. 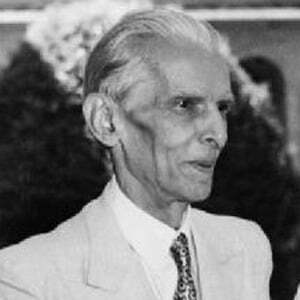 Christopher Lee portrayed him in the biopic Jinnah, produced by Delhavi Films.